Stash members: add Pittsburgh to your travel to-do list! 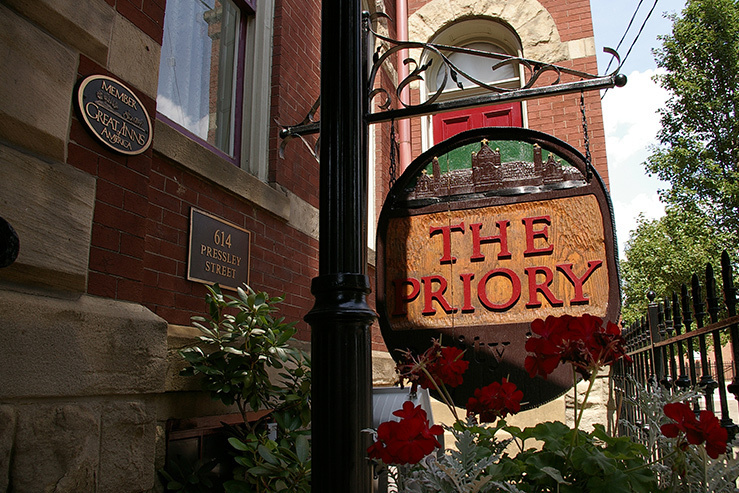 We’re welcoming The Priory Hotel to the Stash network. This is a former Benedictine monastery, now reborn as a boutique hotel with so much of the original architecture and period detail intact that you can amuse yourself by pacing the halls imagining what it would like to be a novitiate. Or, you can cozy up to the Monks’ Bar, drink your fill of “Monktinis” and hit Pittsburgh’s cultural district for dinner and a show. What we love: is “everything” a choice? No? Then we’ll pick the free shuttle to Pittsburgh Pirates games at PNC park. … and in its days as the cleric’s home for the Parish of St. Mary.